Risk is everyone's favorite game .. It involves battles with other players pieces and getting land masses on the board. 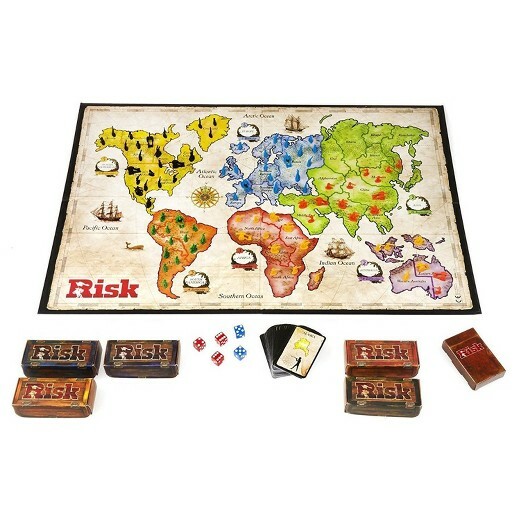 The map shows any overview of the world map ( different RISK Games are available ). It includes dice, many small battle pieces which are color coded , very large actual board game. 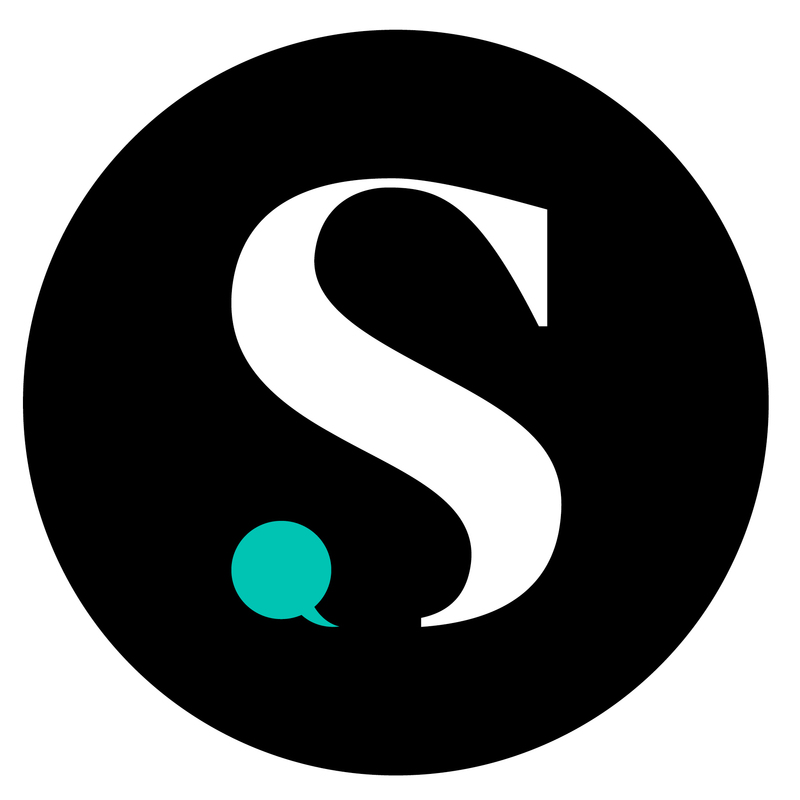 Risk is the potential of gaining or losing something of value. Values can be gained or lost when taking risk resulting from a given action or inaction, planned or not planned . risk is a consequence of action game !